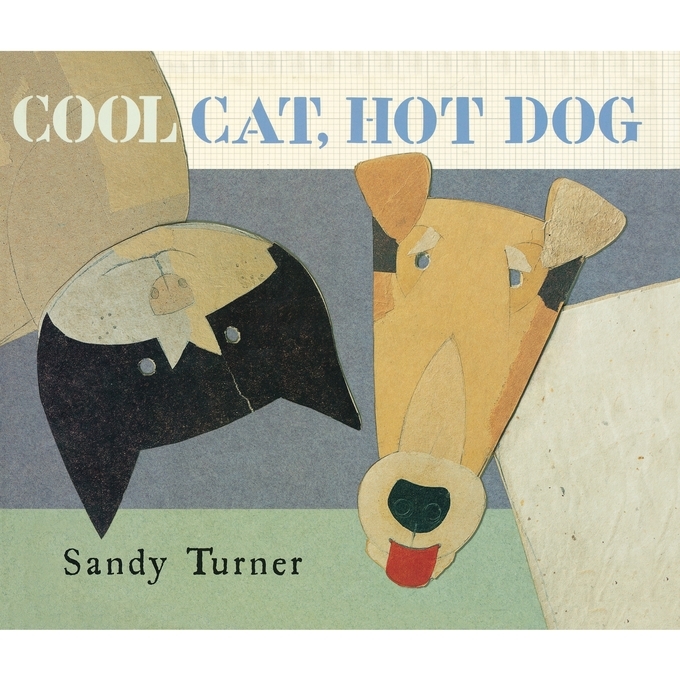 Sandy Turner has both a cool cat and a hot dog. His books include Silent Night, which won the BolognaRagazzi Award at the Bologna Children's Book Fair in 2002, and Otto's Trunk, a New York Times Book Review Best Illustrated Book. He also does bits of art for the New Yorker and other glossy magazines under the name David Hughes. He lives in Cheshire, England.